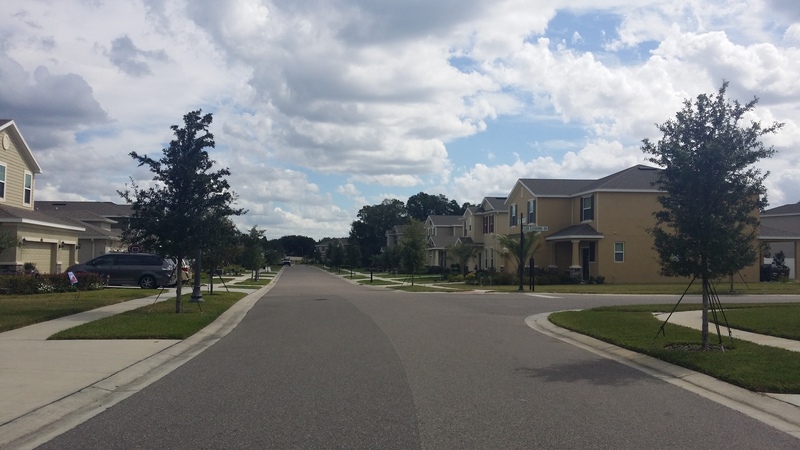 Terra Bella is a new master planned community in Land O Lakes only 5 minutes from Tampa Outlet Mall and 10 minutes from Wiregrass Mall. This conveniently located gated community offers a pool, cabana and playground for residents' enjoyment. Land O Lakes is a Tampa area suburb just north of Lutz. Its center is approximately 35 minutes from Tampa International Airport and 30 minutes from Downtown Tampa. Land O Lakes is located in Pasco County with a lower property tax millage rate than surrounding counties. 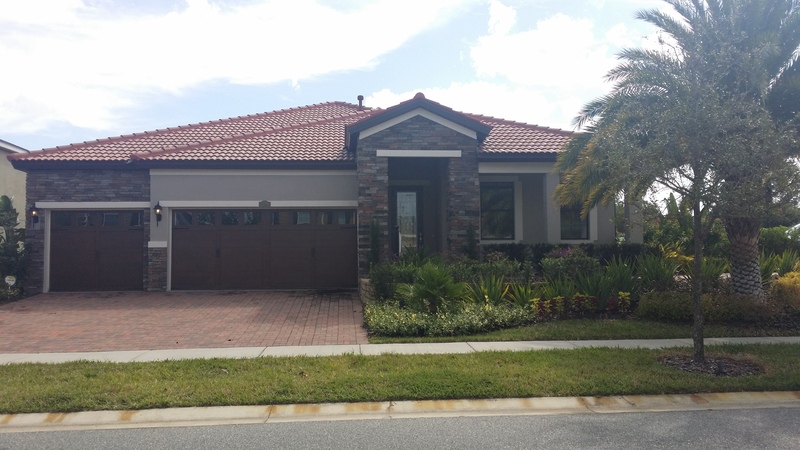 Some of the builders represented in Terra Bella are K. Hovnanian Homes, Home By Westbay and D.R. Horton. Enjoy 360 virtual tours of the K. Hovnanian Homes by clicking on the model name and selecting a room from each using either your mobile device or desktop. Homes in Terra Bella range from the 200's-400's. I'd be honored to represent you in the purchase of a new or resale home. I educate my buyers, negotiate strongly on their behalf and supervise the entire experience from viewing through closing and beyond.